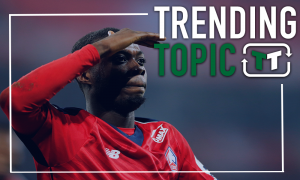 2 pressing issues Chelsea need to resolve to ensure 19/20 is a successful season | The Transfer Tavern | News, breakdown and analysis on all things football! 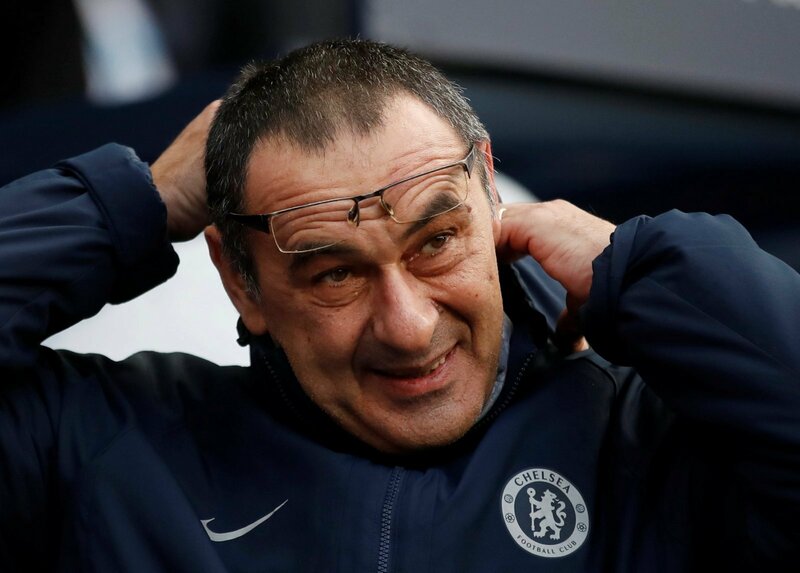 The Blues have been inconsistent in their performances in the Premier League and that form looks like costing the club a place in the Champions League, while manager Sarri could also be left to pay by losing his job. 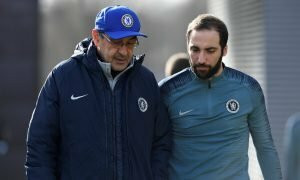 The summer ahead promises to be a massively tough on for Chelsea, with a transfer ban putting a spanner in the works of any potential plans to employ a new manager, while there are a host of their current players who are attracting interest from elsewhere. 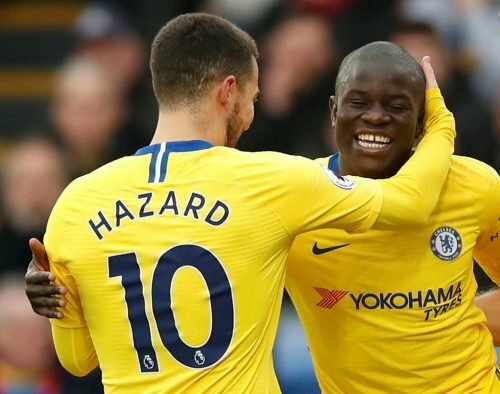 Whether he stays or goes, the Blues cannot simply allow the saga surrounding Hazard to continue. The Belgian is their key man, there is no doubt about that, but the constant speculation surrounding him is affecting the rest of the club in general. Hazard should either be sold on for a huge sum, or sign a new deal and knuckle down to get the club back where it needs to be. 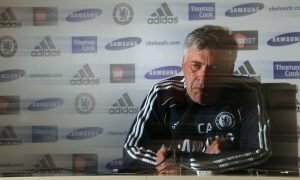 Chelsea have lived and died by their managerial decisions in recent times, with the club often opting to change coach at the drop of a hat. 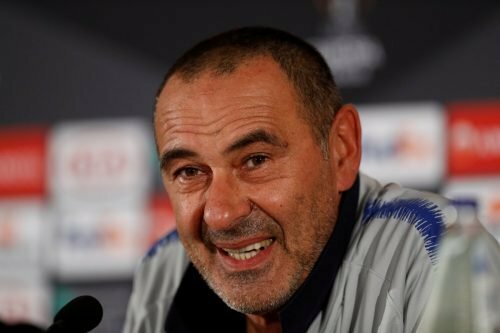 The Blues need to make a decision and a quick one on the future of Sarri, and it’s time they decided whether they want to change their business model or continue as they are.